Home of the San Francisco 49ers, Levi's Stadium in Santa Clara also plays host to many other sports and entertainment events year-round. The community around Levi's Stadium caters to all individuals, not just sports fans. 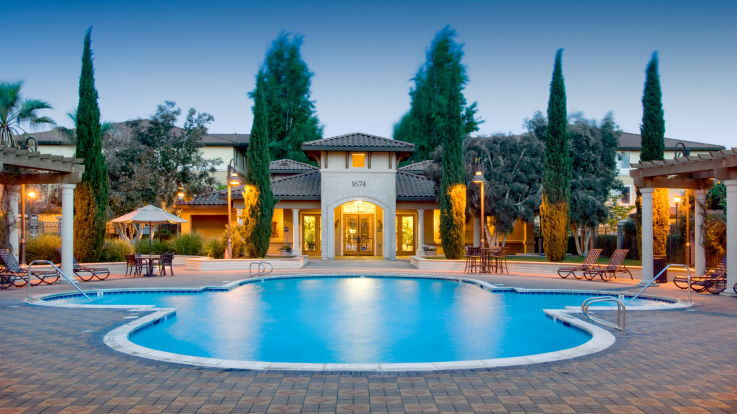 This makes choosing an apartment near Levi Stadium a very desirable and rewarding experience. 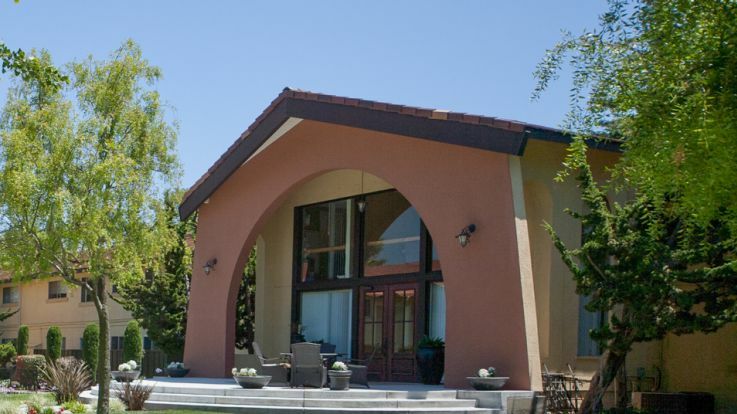 Besides being close to public transit routes, you can also visit the Ulistac Natural Area Park, the Santa Clara Golf & Tennis Club, and then ride the roller coasters at California’s Great America. 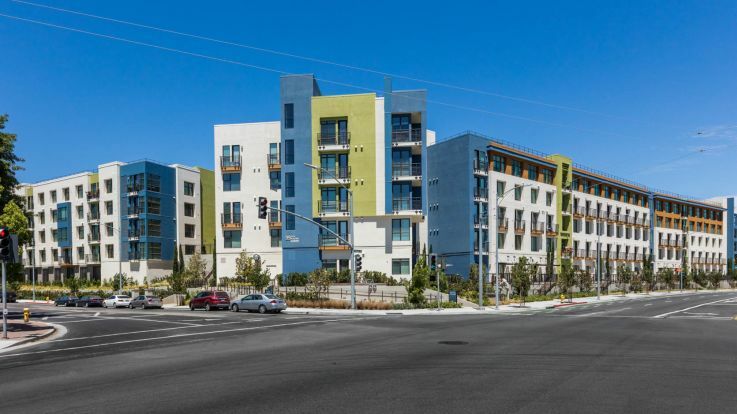 With any of Equity’s remarkable apartments near Levi's Stadium, know that you’ll be treated to the very best in urban living along with all the amenities one could ask for: club houses, gas grilling and picnic spaces, and even in-home washer and dryer depending on the apartment you choose. 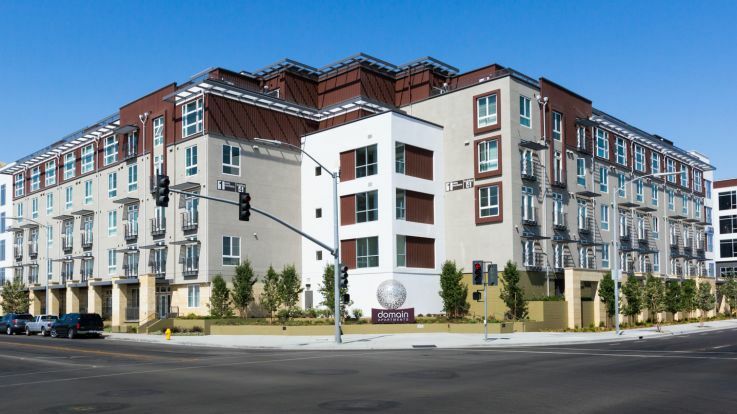 Enjoy browsing through our portfolio of available apartments near Levi's Stadium and find the perfect place to call home today.